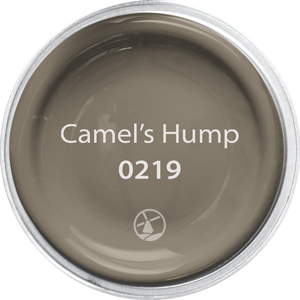 Finding the right balance between work and rest is important, and this month we’ll inspire you to transform your bathroom into a perfect paradise using our soft and inviting color ways. 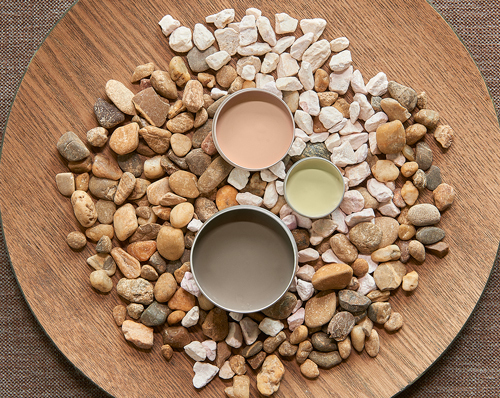 Sometimes the stark nature of a bathroom needs the complementary warmth of color, and our palette offers a harmonious range to reinvent this space. For a modern and stylish look choose Luna Moon and Camel’s Hump. Cleverly divide your restroom using color blocking, apply the lighter tone of Luna Moon at the top for an impression of increased space. 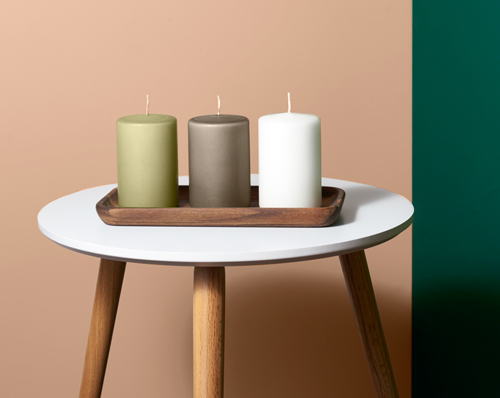 Accessorize with natural woods and textiles for a meditative mood that’s sure to help you to relax after a long day. 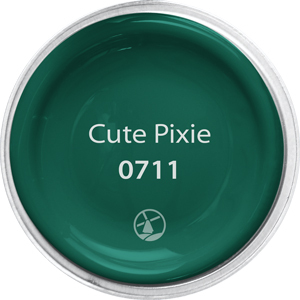 For the ultimate revitalization combine neutral Luna Moon with Cute Pixie and New Foliage, these energizing greens will create a bathroom that feels as though you are stepping into a soothing woodland. 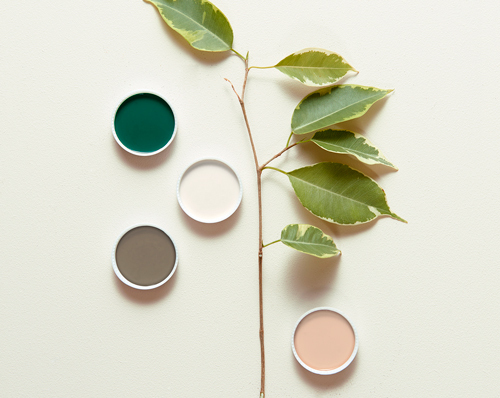 Combine these colors with tropical plants that thrive in humid atmospheres for added Zen. 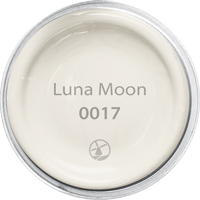 Create a moment of calm with this month’s palette; sometimes all you need to refresh your spaces is a trusted neutral — Luna Moon is just that. 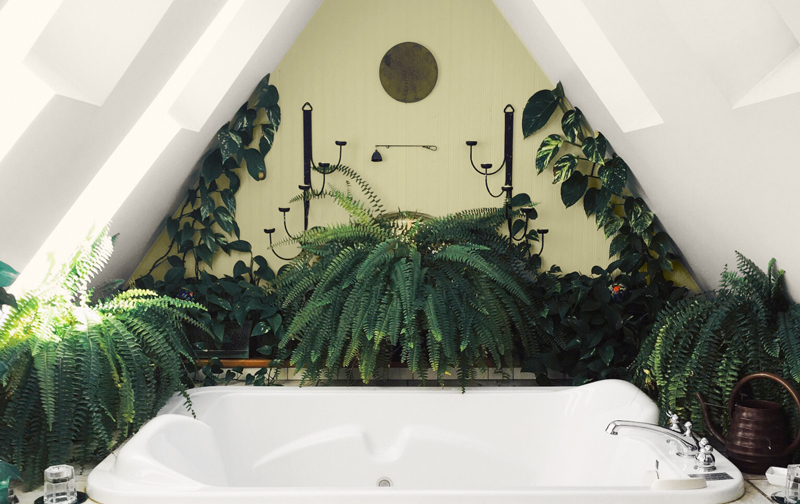 Add a touch of New Foliage to create a cocooning mood that is sure to relax. 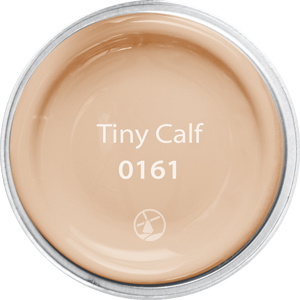 The warm nature of Tiny Calf and Camel’s Hump are a great option for smaller bathrooms to create a cozy space that perfectly complements white bathroom suites. 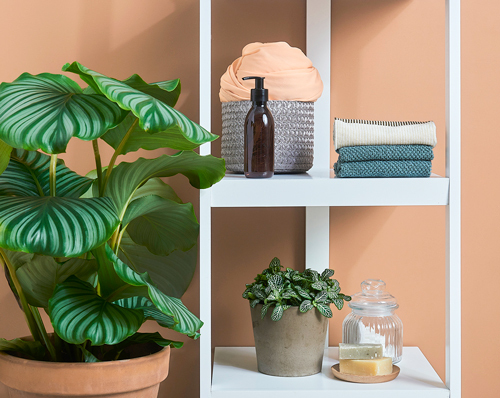 Inspired by natural stones and terracotta, these browns offer a great backdrop to decorate with; we recommend you try wooden furniture, house plants, and Scandinavian-inspired storage systems. 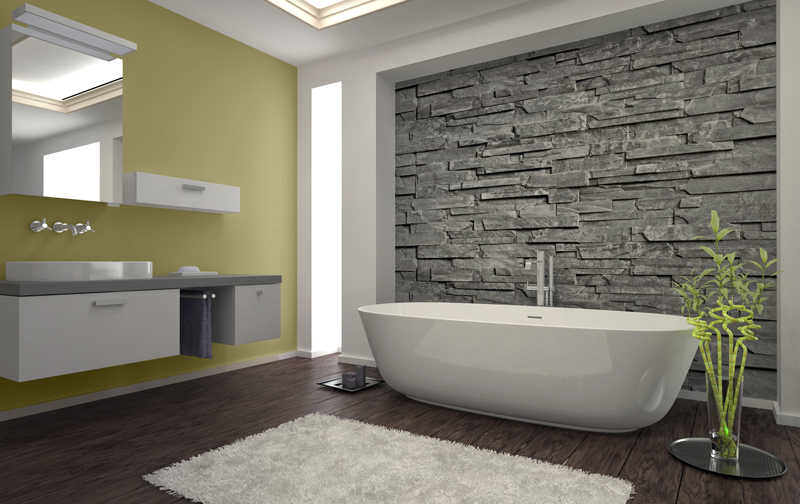 Sometimes washrooms can be overlooked, but with our simple tips you can create your perfect paradise to retreat to this month!